The university reversed course on its requirement that students must register campus demonstrations of over 25 people with the Office for Campus Life (OCL), according to a Nov. 29 email to the Tufts community from Dean of Student Affairs Mary Pat McMahon, Director of Community Standards Kevin Kraft and the faculty and student co-chairs of the Committee on Student Life (CSL). The now-revoked requirement garnered immediate backlash from students. 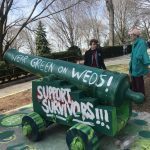 First implemented as part of a larger overhaul to the student code of conduct this fall, it mandated protests expecting more than 25 attendees had to register in advance, although it did not state what would happen to students who failed to do so. University officials claimed that it was meant to improve event logistics, such as the coordination of street closures with area police departments. The university has also noted that the “viewpoint-neutral” policy was not burdensome. Previously the policy allowed groups to apply for expedited approval if their protest was planned last minute. But students contended otherwise. 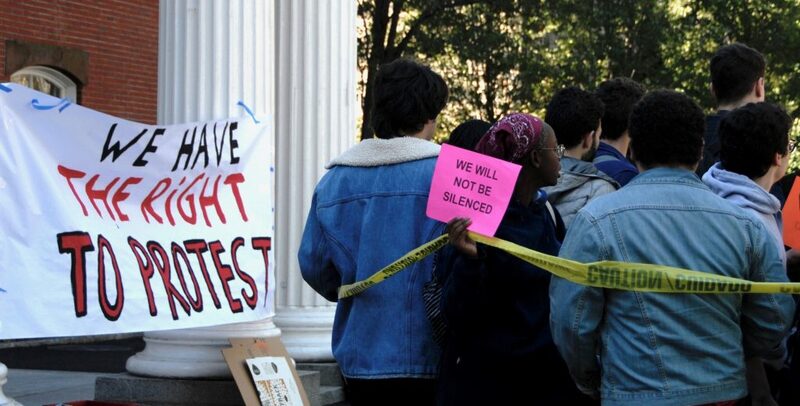 Through protests and feedback sessions, student groups and individuals asserted that the policy, whether willful or not, would stifle free speech and suppress student activism on campus, in a letter to Tufts administration signed by 14 groups, a protest outside Ballou Hall on Oct. 22 and in various feedback opportunities held by the Dean of Student Affairs Office and the CSL. The amended code replaces the registration mandate with a recommendation that students voluntarily register their protests and demonstrations to allow the OCL and other university offices to provide event and logistical support. Kraft noted that this change exempts all protests from the registration process that applies to other student events. Kraft told the Daily in an email that the Dean of Student Affairs Office’s decision to reverse the policy was prompted by feedback from the Tufts community and a recommendation from CSL. “The update to the policy was the result of CSL’s thoughtful consideration of community feedback and our direct engagement with interested students, faculty and staff,” Kraft said. 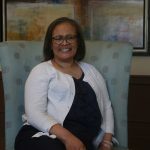 McMahon said that her office and the CSL met with students and faculty one-on-one, in addition to conducting a “thorough” review of comments received. She applauded those who reached out with feedback on the policy change. 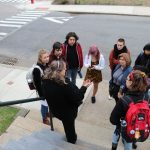 “Through a collective effort, we were able to reach an outcome that makes more sense for our community while still enhancing communication and ensuring student safety,” McMahon told the Daily in an email. 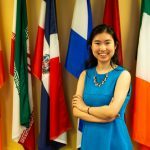 Senior Charlie Zhen, student co-chair of the CSL, declined to comment, saying that the CSL co-chairs would have to meet to discuss any statement provided to the Daily. No statement was received by press time. Jesse Ryan, an organizer for Tufts Dining Action Coalition, emphasized the role that student activists played in this policy reversal. UPDATE: This article has been updated to clarify that the Committee on Student Life’s co-chairs, not the body, would have to meet to issue any press statement.